Happy New Year folks! 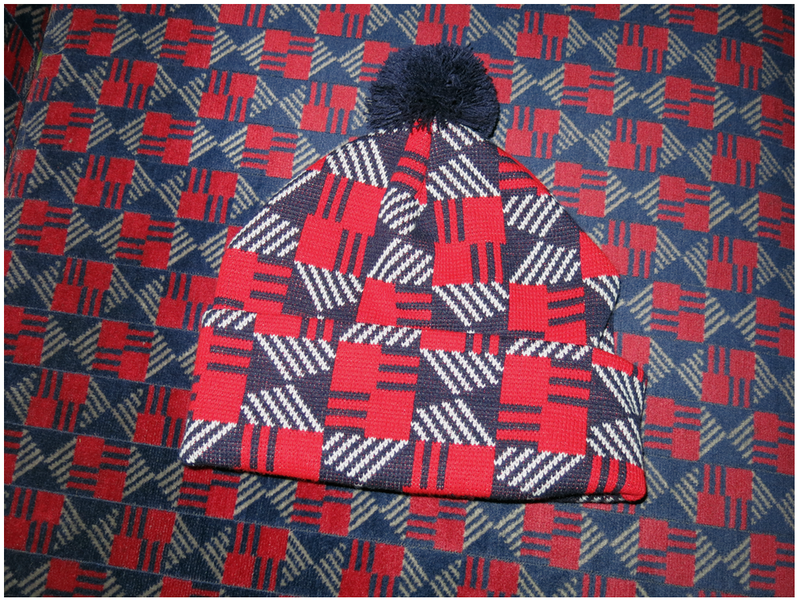 Our next Weir release is this London Underground themed bit of urban camouflage taken from the old Central Line pattern. 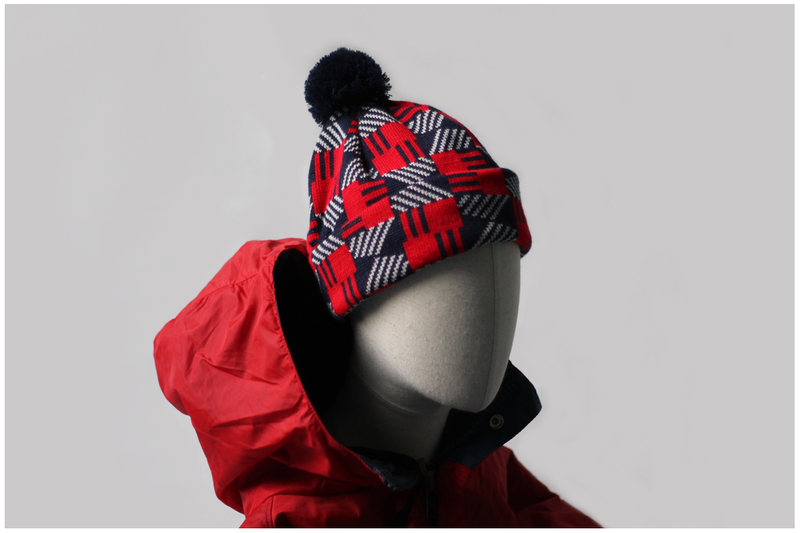 Released in limited numbers as always this coming Wednesday at 7pm.